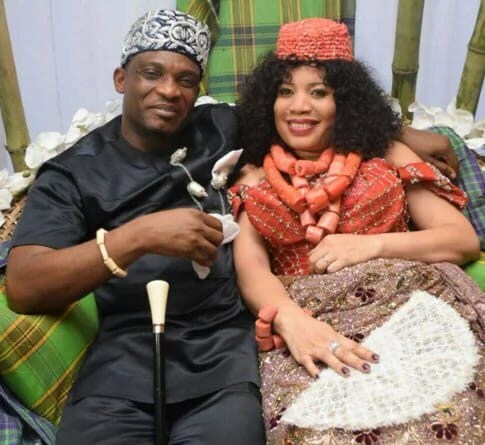 Actress Monalisa Chinda has revealed how she knew her second husband, Victor Coker was the man for her. While speaking on what convinced her that her husband was the man for her, in a recent interviewwith Punchng, she said: “I found that I was at peace with him. He is God-fearing and has a good relationship with his family. I also always like to be in his company, and I knew it deep inside me that I had found the one.